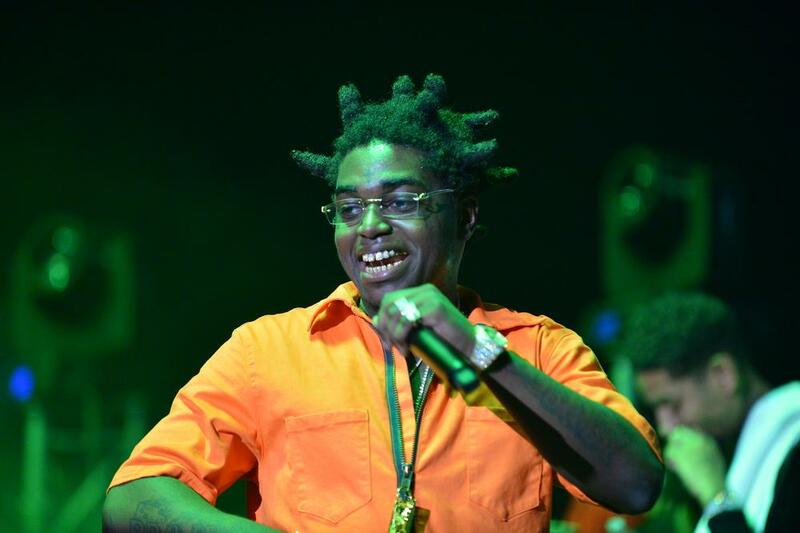 Say what you want about the guy, but Kodak Black work ethic cannot be denied. Saturday evening, the South Florida-reared rapper decided to drop off four new tracks just because he felt like it. All uploaded to Youtube, the first cut came in the form of “Roll N Peace 2,” a sentimental follow-up to “Roll In Peace,” the XXXTENTACION collaboration originally found on Project Baby 2. This time around, we catch Kodak going solo. Taking to the backdrop of Lil Jon’s “Lovers and Friends” track from 2004, Kodak takes a much more transparent look at analyzing his personal life on “roll N Peace 2.